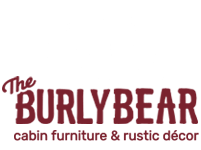 The Burly Bears- Rustic Pillow Collection, Offers you the most beautiful hooked pillows from Chandler 4 Corners and other accent pillows from some of our other vendors. 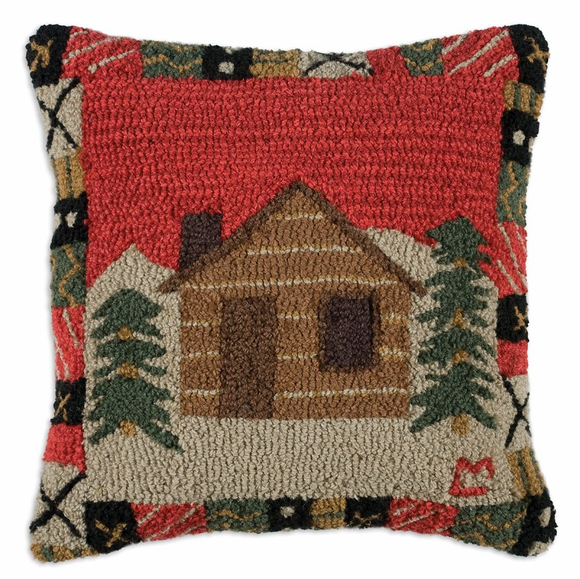 You are sure to find a pillow to fit any room in your cabin. 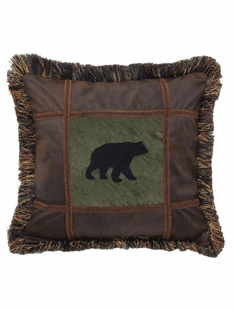 Our Throws are handsome yet functional, a cozy way to spend some time on the couch. These pillows and throws look great on couches, beds, and benches. 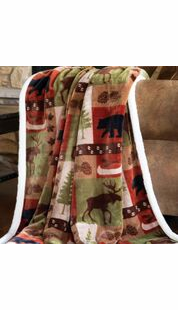 Perfect for any home, cabin, log home, or lodge.